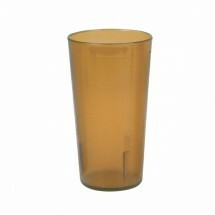 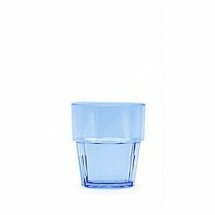 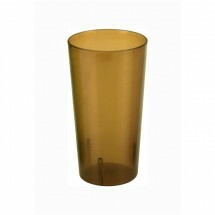 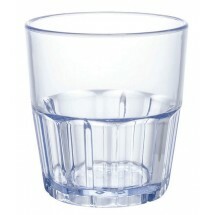 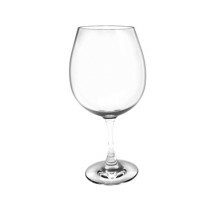 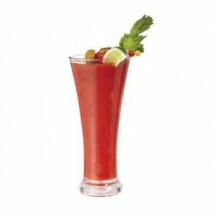 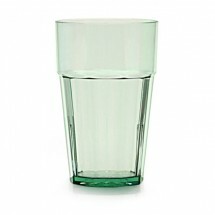 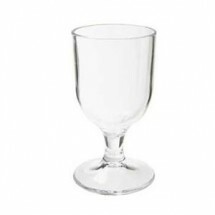 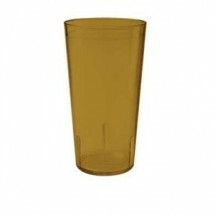 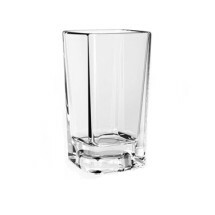 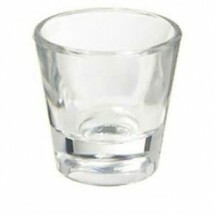 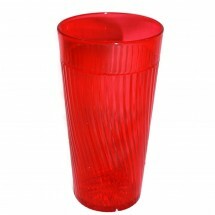 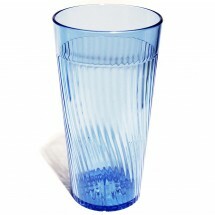 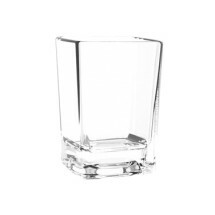 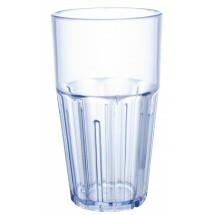 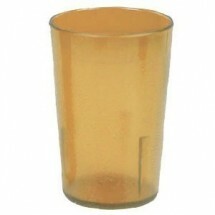 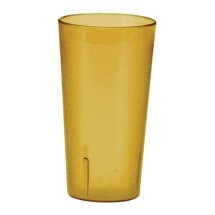 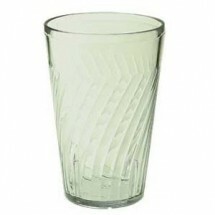 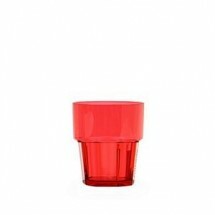 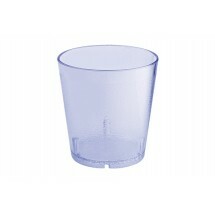 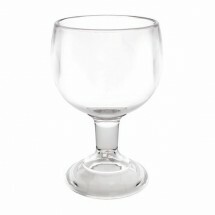 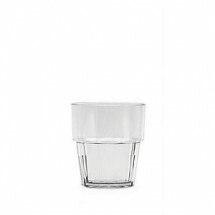 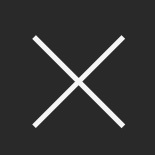 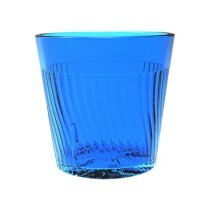 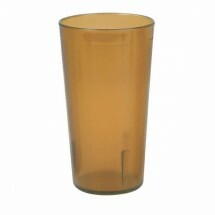 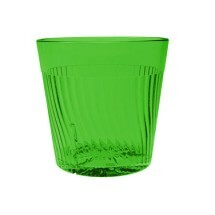 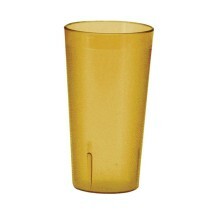 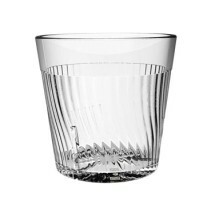 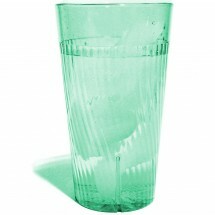 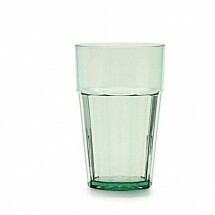 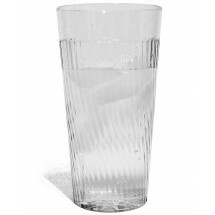 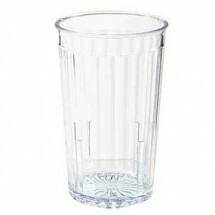 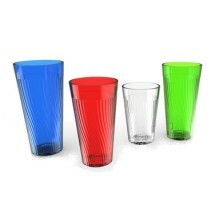 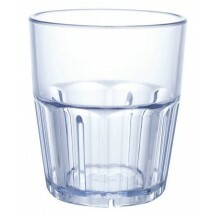 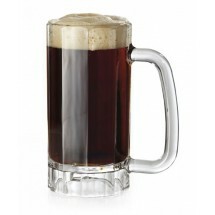 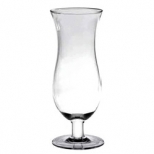 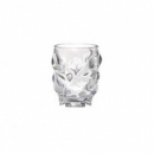 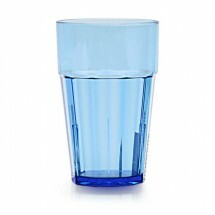 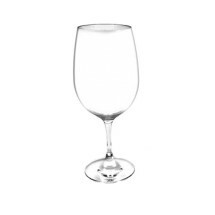 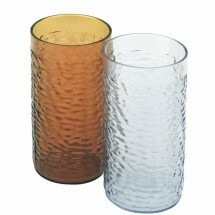 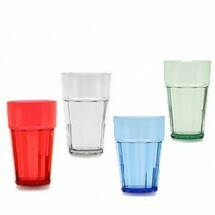 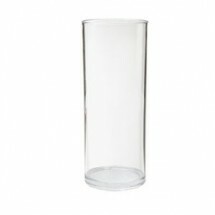 Our terrific selection of top quality plastic glassware will keep you guessing, is it real or is it plastic? 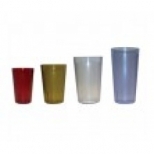 These drinkware selections are made of sturdy polycarbonate or SAN plastic, and look so real, you'll barely realize the difference, except if you drop it on the floor and applaud when it doesn't break. 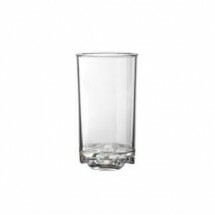 Perfect for all your catering, restaurant and grilling requirements, this plastic drinkware is dishwasher safe and will last for years. 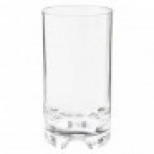 Shop for plastic beverage glasses, juice glasses, tumblers and our extensive plastic barware selection, from top brands Thunder Group and GET Enterprises.